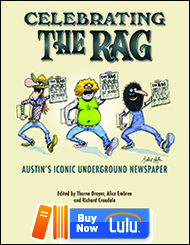 ← METRO | Bruce Melton : Is Austin Energy now against alternative energy? Thousands march in Austin protesting the Israeli invasion and demanding an end to U.S. complicity. 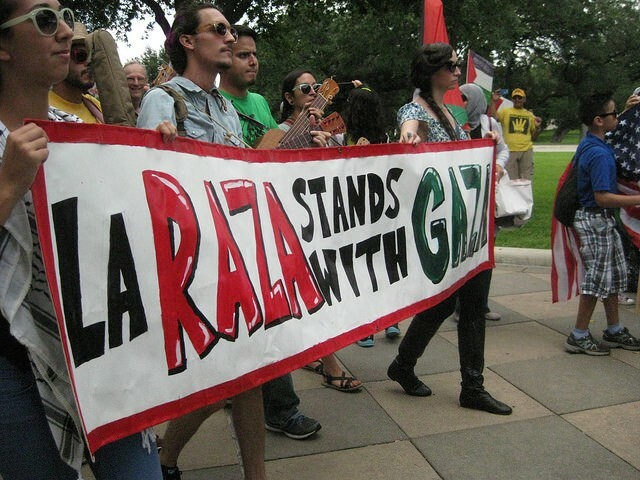 Thousands march in Austin in support of Gaza. 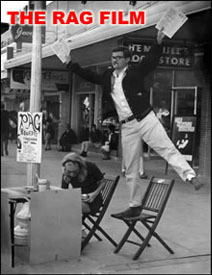 Photo by Alice Embree / The Rag Blog. 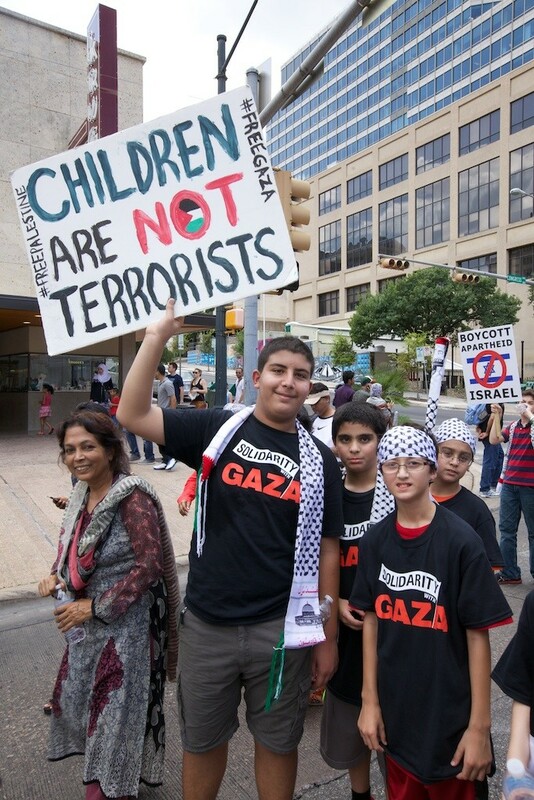 AUSTIN — Thousands convened at the state Capitol in Austin on August 2nd for a rally to protest Israel’s horrific assault on the population of Gaza and demand an end to U.S. complicity in the siege of Gaza. 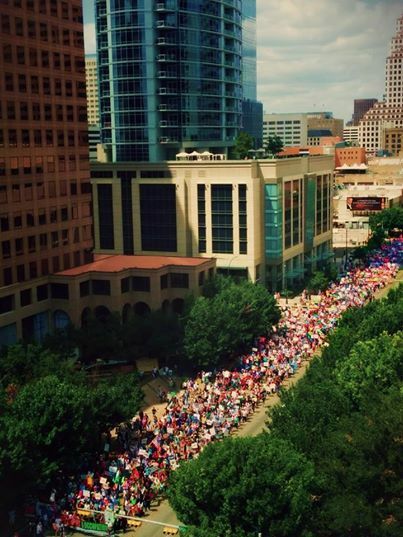 The rally and march had statewide participation with thousands coming from Houston, San Antonio, Dallas, and Fort Worth, to join the Austin turnout. 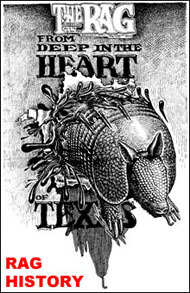 Six busloads of people came from Houston. The march from Congress Avenue to the Austin City Hall was spirited and diverse. 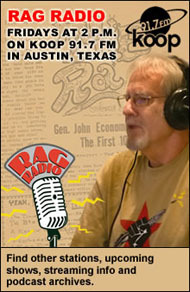 Alan Pogue / The Rag Blog. Rally speakers included Sheikh Islam Mossad, Dr. Snehal Shingavi, Presbyterian Minister Jim Rigby, Dr. Rania Masri, and Rabbi Lynn Gottlieb. Two events at 5604 Manor Road preceded and followed the rally and march. Rabbi Gottlieb of Jewish Voice for Peace spoke on Friday. Saturday evening, Dr. Rania Masri addressed the use of Boycott, Divestment and Sanctions (BDS) to end Israeli terror. The Austin sponsors for the rally and march included the Interfaith Community for Palestinian Rights (ICPR), the Palestine Solidarity Committee (University of Texas at Austin), the International Socialist Organization (ISO), and the Austin chapter of the Muslim American Society. This entry was posted in Metro and tagged Alice Embree, Austin Gaza Protest, Gaza, Israeli Occupation, Metro Bloggers, Rag Bloggers, Social Action. Bookmark the permalink.